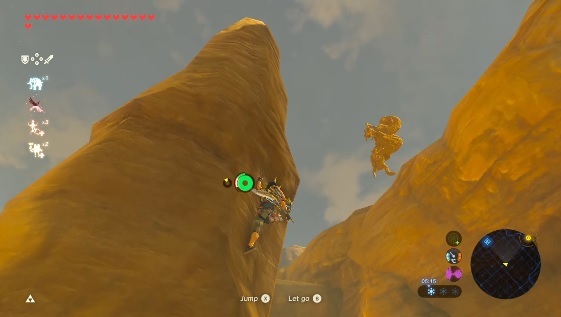 Over the years, we’ve seen a lot of interesting glitches in the Legend of Zelda Breath of the Wild. 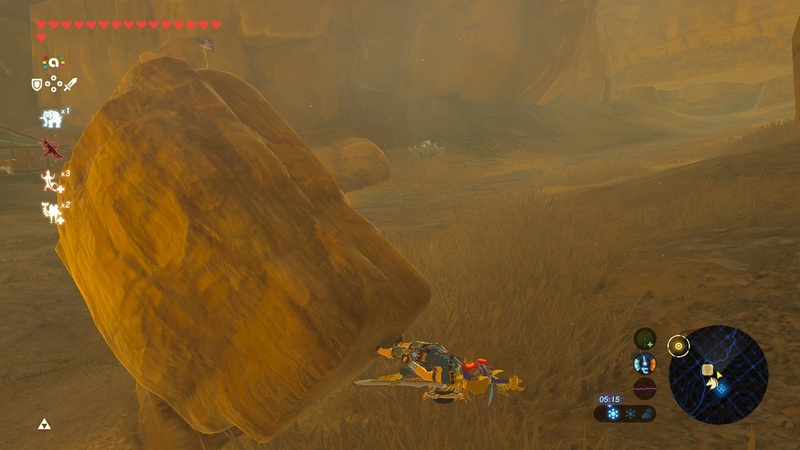 We’ve seen the infamous World Reset glitch, which let players collect the same Korok seeds and items as many times as they wanted. We’ve seen the Trial of the Sword escape bugs, which let players run straight to the end and avoiding fighting most of the rooms in the supposedly tough bonus dungeon. And with everything from a cel shading error to shield surfing letting you clip through the floor being on the table, it’s clear the game’s physics engine can be exploited in too many ways to count. But now, it’s been taken to a whole new level. So much so in fact, that glitch hunters have literally managed to make the entirety of Hyrule fall apart around you. This is the Lizalfos Curse. Yeah, we know what you’re thinking. A Lizalfos? Really? How could one of those lizard creatures wreck the physics in a game like this? What’s the worst they could do? Yeah… that’s the curse. Every single element of the game’s physics engine is falling apart at the seams. Characters are walking upside down, Link is getting stuck and clipped into walls. Horses are seemingly taking to the skies. It’s chaos. It’s anarchy. It’s like The Matrix and Inception all rolled into one. Basically, you need to head to the Dako Tah Shrine, aka the Electric Path shrine. 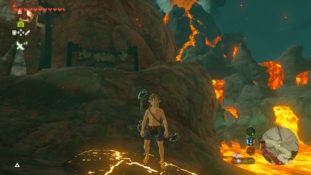 Outside said shrine, you’ll then see a camp full of Lizalfos. Ignore them, they’re not really relevant to this glitch. What is relevant though is a pillar nearby. This pillar has three Lizalfos hanging from its sides. And it’s at this point where Nintendo made a fatal error. And then use the Paraglider to shove them away from the pole, they’ll just float aimlessly in the air. They’ll also start twitching like mad, at which point you know the glitch is well underway. As well as the entire thing to come crashing to the ground all at once. The game’s so overloaded, so hard pressed to run all this stuff that it simply can’t cope any more, and this causes everything in the desert area to fall to pieces. With an interesting side effect being that even the console’s crash handler can’t cope with the bug. Seriously, it can’t detect the game has crashed, so it’ll never automatically close the game with a warning message. It’ll just stick there until you forcefully shut it down from the home menu. 2.Additionally, almost all NPCs (including enemies) will start freaking out and distorting in all manner of unnatural ways. Sometimes they’ll walk at angles, sometimes they’ll literally do a barrel roll in the middle of the desert, and in a few cases… they’ll even ‘walk’ or stand upside down. 3. Link himself will also experience similar issues. He’ll walk at angles, get stuck running in place, get pushed through walls or even end up experiencing weird shifts in gravity. 5. Moving becomes very difficult too. 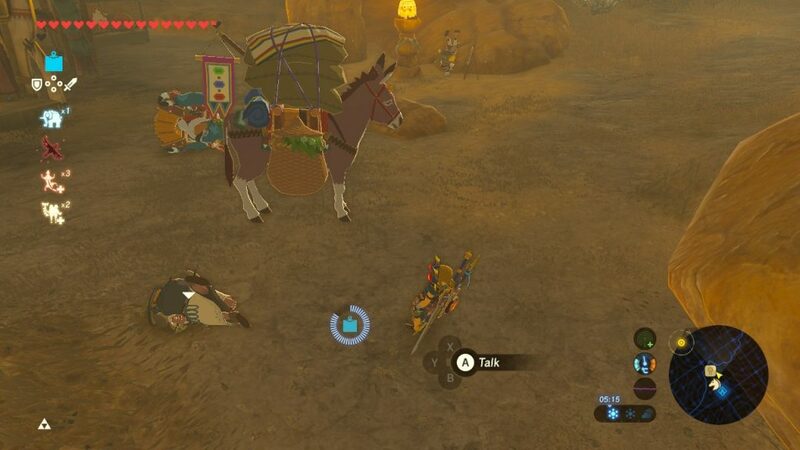 Not only are NPCs now rolling into your path, but Link himself will often walk in place for what seems like an eternity, as well as change direction on a whim. 6. Runes don’t go unaffected either. 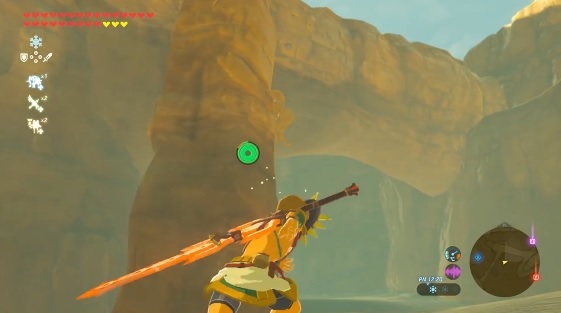 Stasis literally does not work in this state, and bombs have been known to go off on their own, as if Link had some sort of magic kinesis ability. Either way, the effects are varied, and can be seen across a large portion of the desert. They also persist through day and night cycles, though go away if you fast travel, go far enough from the desert or save and reload the game. 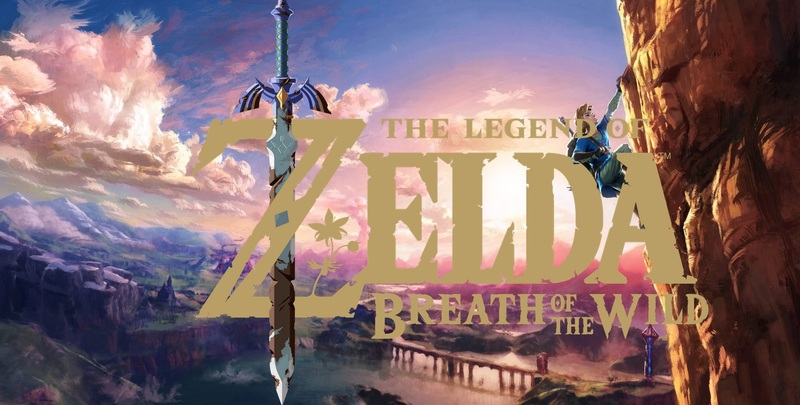 So if you’re a bit bored of playing Breath of the Wild in the way you’re intended to, try it out. Or at least, try it out if you’re on the Nintendo Switch version. Because for some weird reason… this bug doesn’t actually affect the Wii U one. Seriously. It has no effect on the Wii U version of the game whatsoever, while simultaneous bringing the Switch one to its knees. No, we don’t know why either. It makes no sense at all, especially given the same engine was used in both cases. But it’s true none the less. So yeah, try it out if you own the Nintendo Switch version, and let us know what kind of weird things you discover with it! Cause what we’ve found and posted above is likely only the tip of the iceberg!